No need to gift a bouquet of flowers when you can gift the perfect socks! 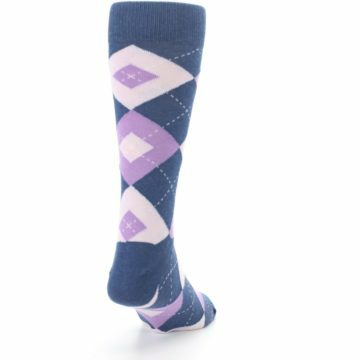 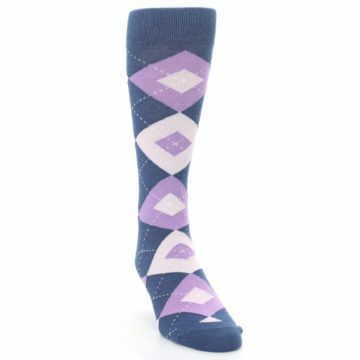 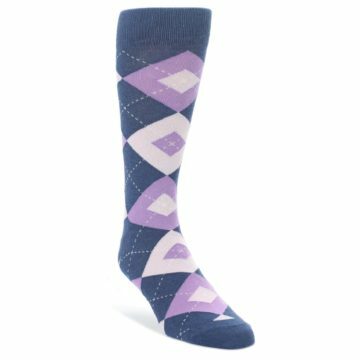 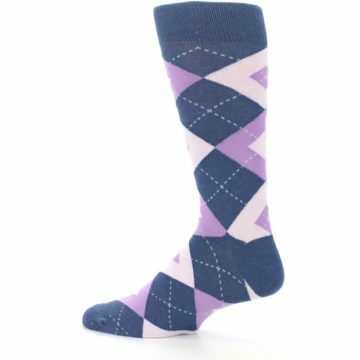 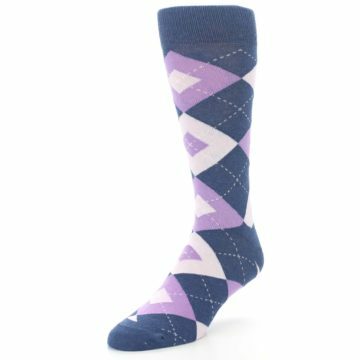 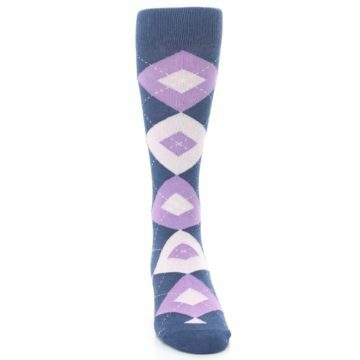 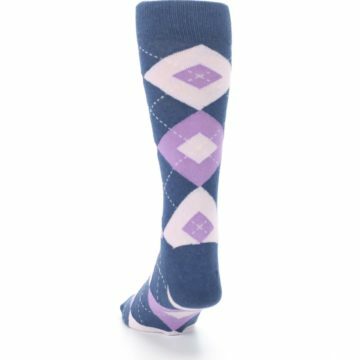 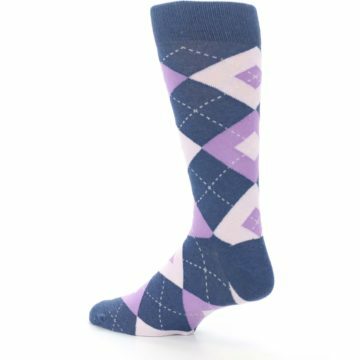 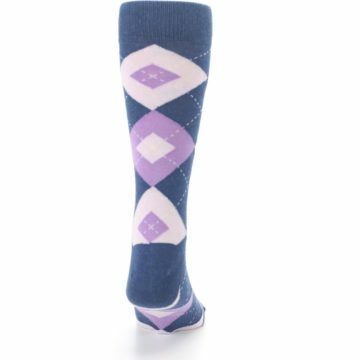 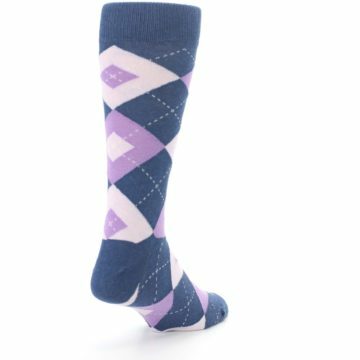 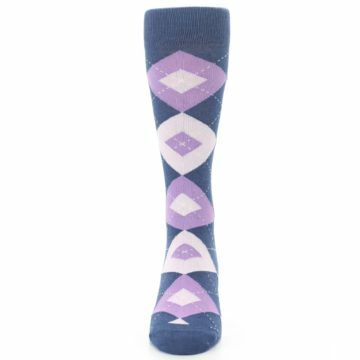 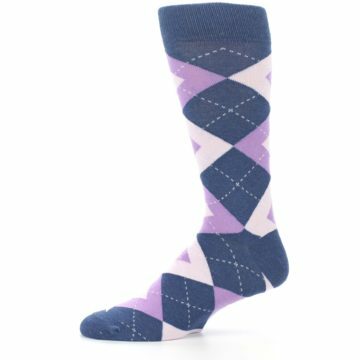 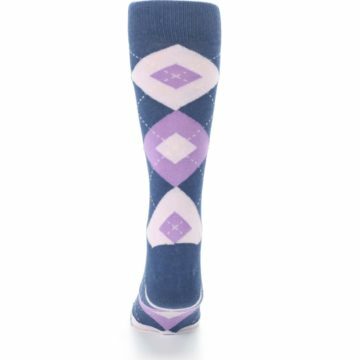 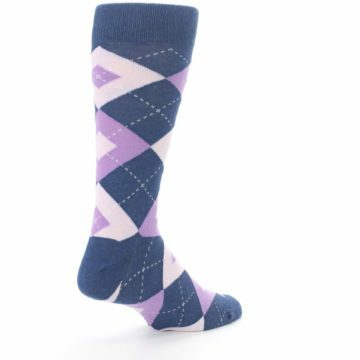 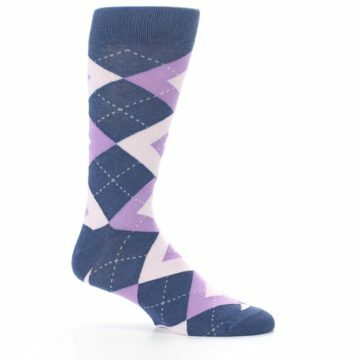 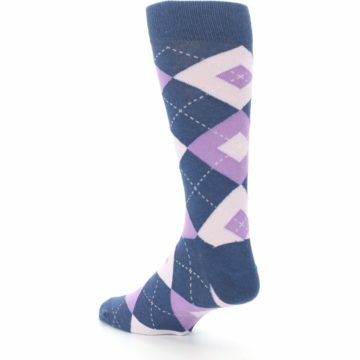 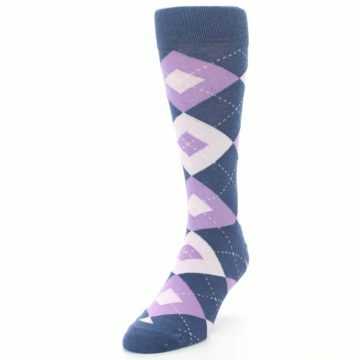 Try our trendy bouquet and navy argyle men's dress socks. Made with 80% combed cotton and everyday thickness, have fun with amazing socks made with vibrant colors and comfortable, breathable fabrics. 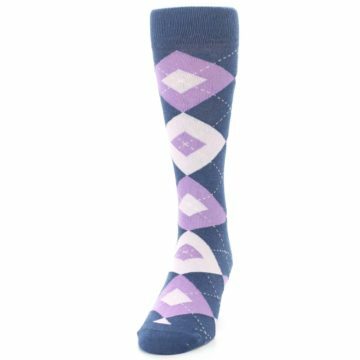 These bouquet purple groomsmen socks are a great match to the bouquet dresses from David’s Bridal. 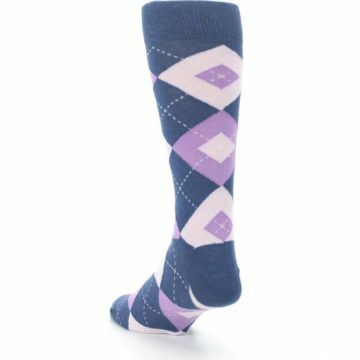 Bouquet is a rich, warm shade of purple that pairs nicely with navy to create an elegant wedding for any season. 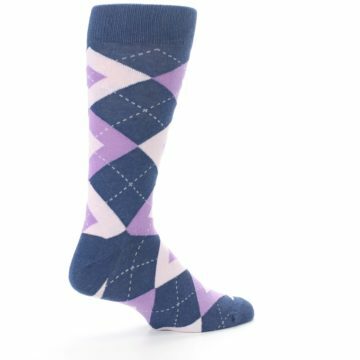 There are not yet any reviews for Bouquet Navy Argyle Men's Dress Socks.